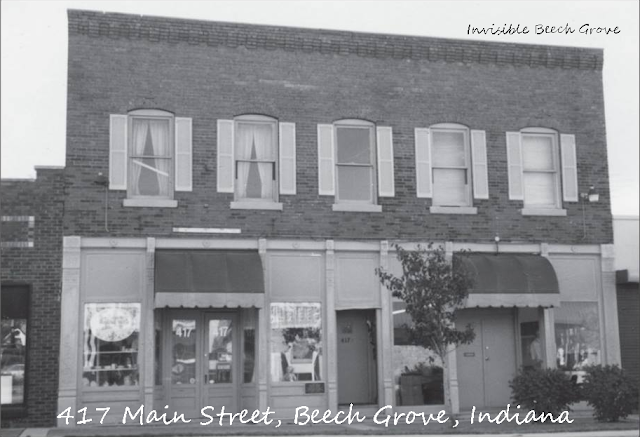 Beech Grove, IN (December 7, 2017) — When Beech Grove became a town, the first formal school was located on the second floor of a new building, directly above Wheat’s Grocery Store at 417 Main Street - the oldest building still standing in the city. At the time the second floor was converted into teaching space, it was already deemed inadequate, but because there were no resources available to construct a school building, the town made do. Despite the small space, the second floor was functional, and the facility was used for the sole purpose of education. 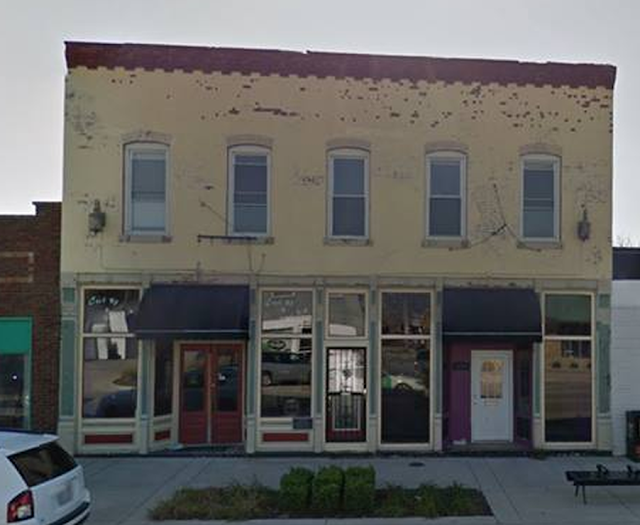 The Beech Grove Historical Society placed a plaque on the first floor that commemorates the first school in Beech Grove. According to the marker, the first eight grades were taught in this location above the W.R. Wheat Grocery and Hardware Store. Mr. Lovett is credited as being the principal. The placement of the plaque, as seen today, is to the left of the second floor entryway. A new one-floor school building was constructed in 1909, and classes were gradually transferred to the new facility. 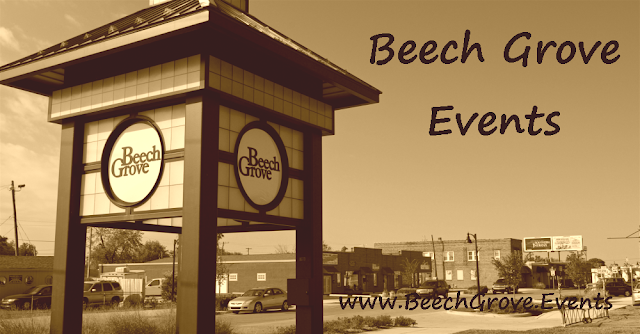 Official designation of the new building was Beech Grove’s high school came in 1917, with the first class graduating in 1921.